​*A $50 non-refundable deposit is due at the time of registration in order to hold your spot. 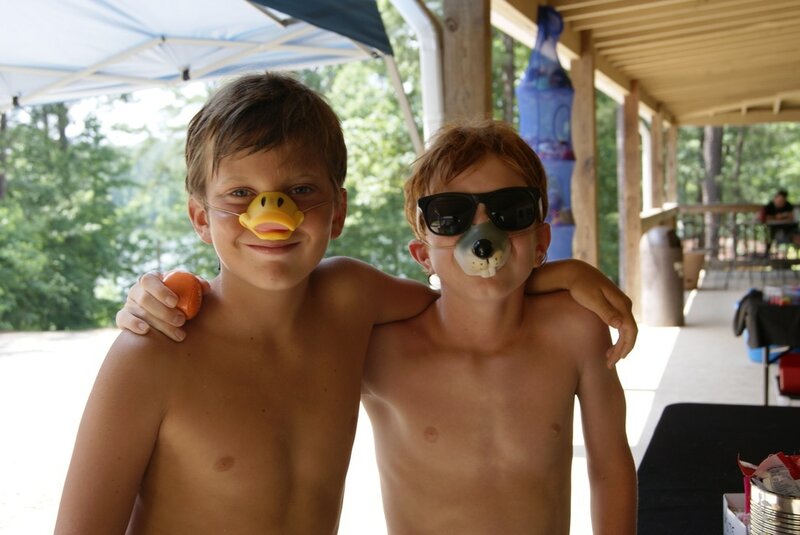 Discovery Day Camp is a 5-day program where campers experience a variety of outdoor camp activities under the guidance and supervision of trained and experienced leadership. 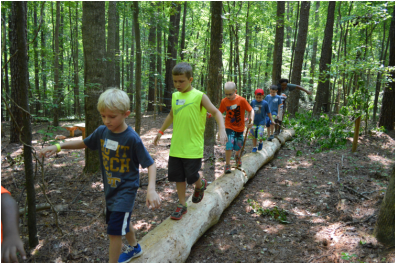 ​nature exploration, group games, and more! Check-in runs from 7:30-8am, and dismissal is at 4pm. Lunch is NOT provided. Please remember to send lunch and a cold drink with your child each and every day. 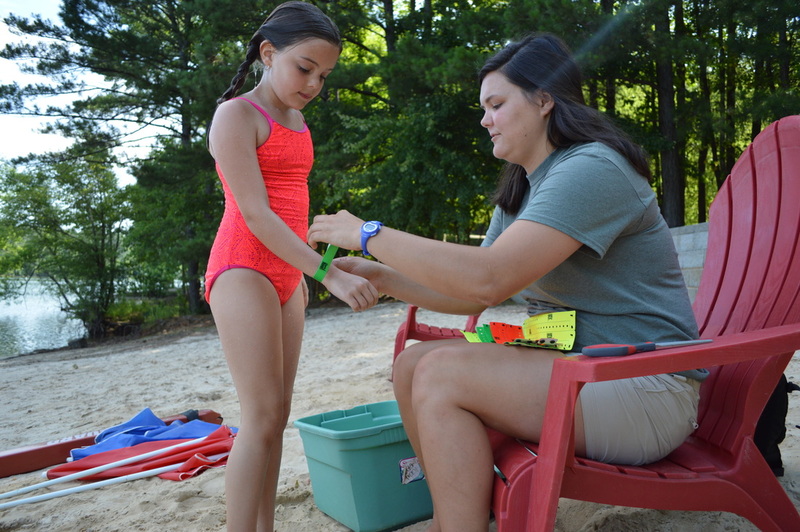 How can I deposit money to the camp store? 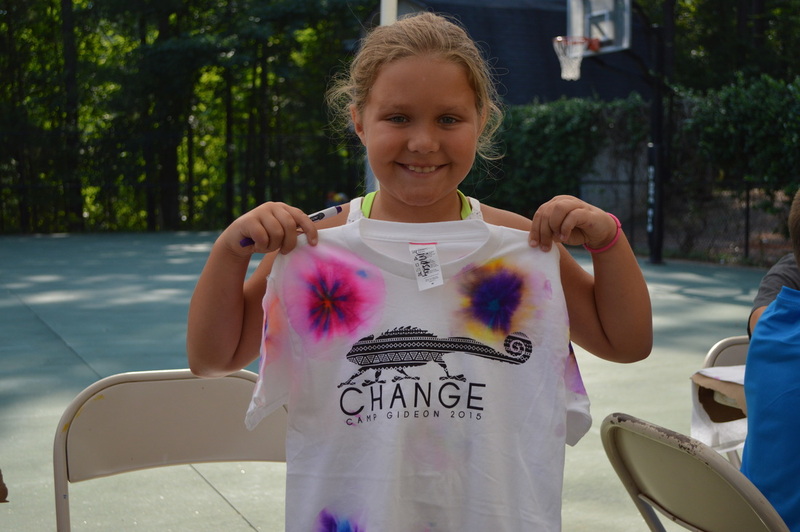 Camp store money can be deposited each weekday morning at check-in, or through our online store. 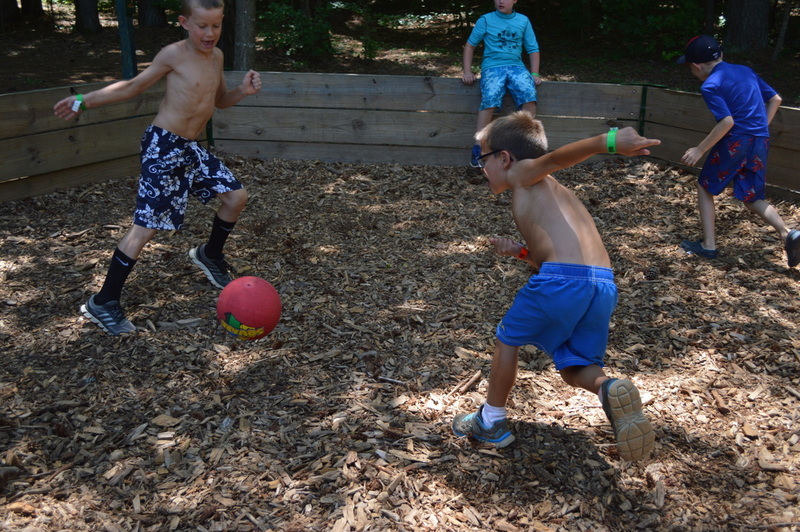 Camper should be symptom free for 24 hours before returning to camp. 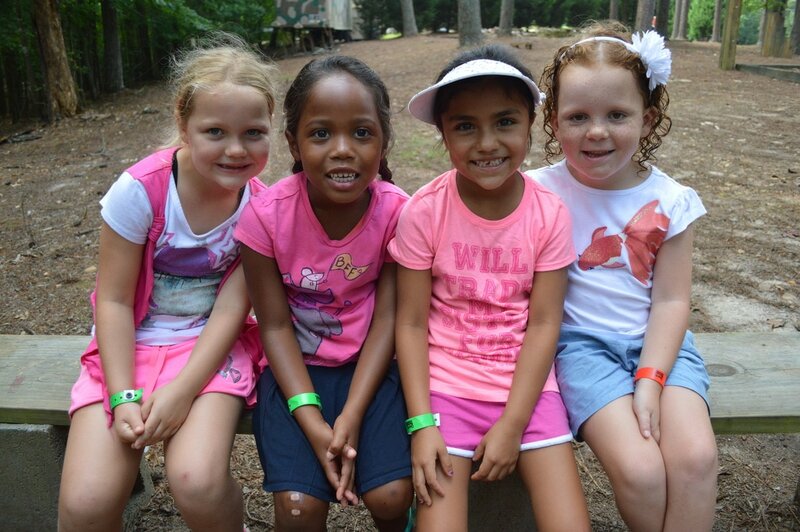 We do not provide refunds or allow for make-up days of a sick camper. ​Department of Early Care and Learning and this program is exempt from state licensure requirements.